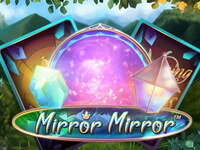 Take a trip to magical Asia in the anime-inspired Koi Princess slot. It keeps players on the edge of their seats as Random Features can appear unexpectedly during any spin in the main game. Jam packed full of anime characters, dynamic dialogue, and special bonus features, this is sure to be an instant classic. 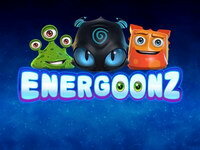 Graphically rich and with a polished soundtrack to boot, you’ll have great fun playing this! 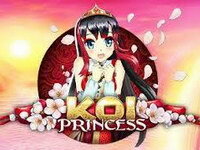 Koi Princess 5-reel, 20-line slot is absolutely packed with features! It comes complete with a stunningly drawn anime character who accompanies players on their Far Eastern journey. 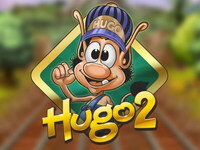 The game is played with 20 bet lines (fixed), 1-10 bet levels and different coin values. 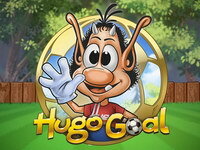 A Bonus Bet option can be activated for each spin. Activating this option doubles the cost of a spin. 3 Bonus symbols appearing on reels 1, 3 and 5 award a random Bonus Feature. If 2 Bonus symbols are on the reels after a spin concludes and any bet line wins awarded, a 3rd Bonus symbol can be nudged onto the reels from outside the visible reel set, awarding a Bonus Feature. 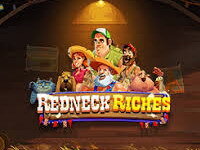 In Wild Reels Free Spins, the player is awarded 10 Wild Reels Free Spins. 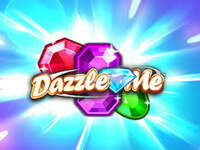 Additional Wild Reels Free Spins cannot be won during this Bonus Feature. 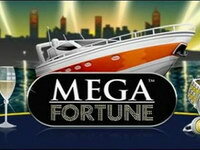 In Sure Win Free Spins, a player is initially awarded 10 Sure Win Free Spins.